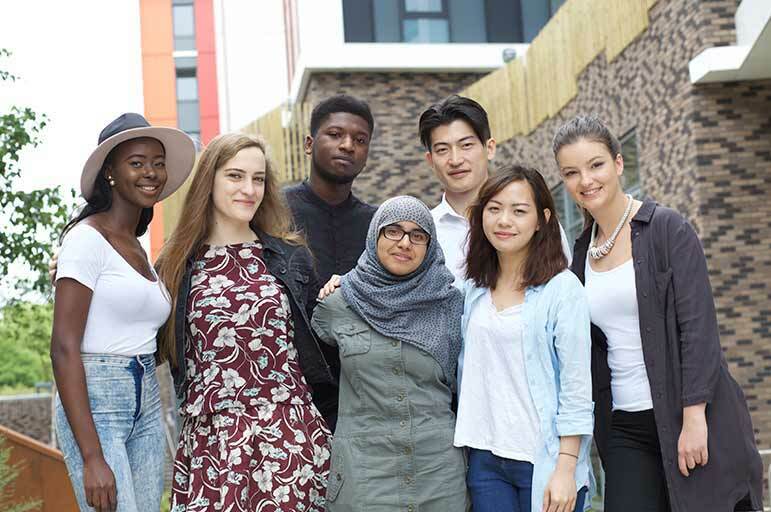 We’re committed to celebrating the rich cultural diversity of our students here at Nottingham Trent University (NTU). Your spiritual wellbeing is an important part of this commitment. Our team of chaplains are available to provide pastoral and spiritual care, and general support. There are a number of faith-based societies that the chaplains can help you connect up with at NTU. Nottingham has a diverse and vibrant faith community sector, which will put you at ease and make you feel welcome — we can help put you in touch with them. For those who wish to pray or mediate in a quiet space while at NTU, we currently offer Muslim prayer rooms at our City and Clifton Campuses, as well as a quiet room at Clifton Campus. This is a place of welcome and community for everybody. You can enjoy hot drinks, relax between lectures, do puzzles and craft activities, and get advice from the NTU chaplains next door. Our Multi-Faith Manager is here to ensure your faith is recognised and valued during your time at NTU. Our chaplains offer pastoral support to anybody and for any amount of time, to support with personal issues. They put on events and provide opportunities for reflection, worship, and exploring life's big questions. We have a team of chaplains at NTU representing different faiths. You can contact the chaplaincy by email or pop into the Chaplaincy Office on our Clifton Campus. The chaplains' work embraces three main areas: spirituality and faith, community building, and pastoral support. provide opportunities to discover and celebrate your spirituality in whatever form this may take. 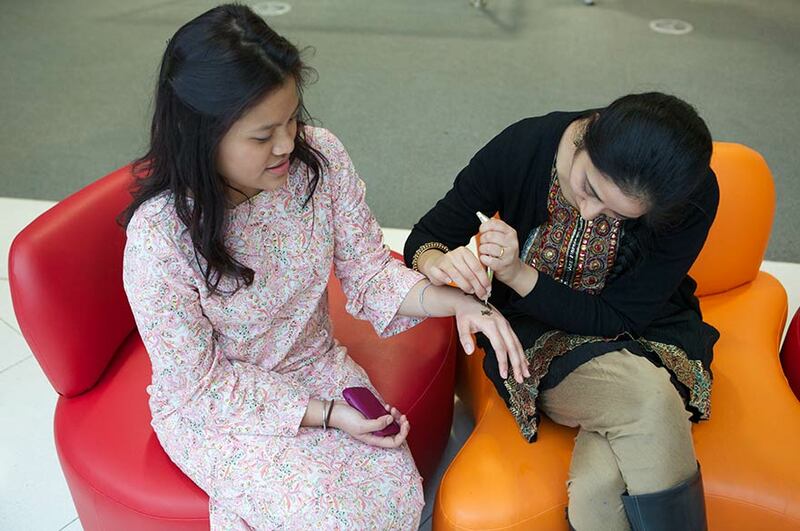 They can also support you in maintaining your existing faith and religious practice, either on campus through the University's prayer and quiet rooms or NTSU's faith-based clubs and societies, or by pointing you towards local faith communities. provide opportunities to find yourself part of a welcoming community of accepting people, through the provision of a comfortable space where you can meet friends or new people, or through organised events. be a listening ear, because of bereavement, homesickness or other situations or worries where you might benefit from having someone to talk to. 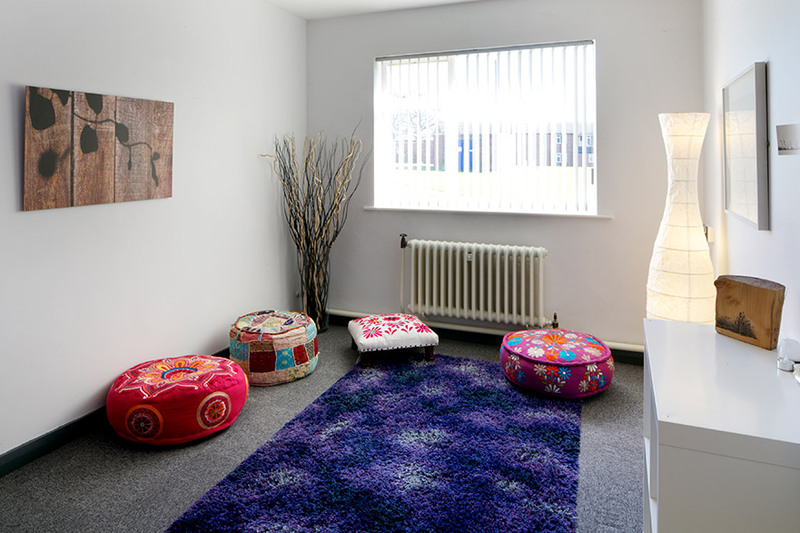 The Wellbeing Room on our Clifton Campus is a space of welcome, celebrating the rich cultural diversity and inclusivity that can be found at NTU. It offers a relaxed place to meet others, and take a little time out. It's a place to have a drink and something to eat, to relax between lectures; to do puzzles, play games, chat, or ask for advice. Whether or not you're practising a faith, we hope you'll visit us to find out what we have on offer. If you’re a student at Clifton Campus, it’s easy for you to pop along and see what’s going on here. And if you’re based in the City Campus, we’d love you to visit us too. Simply hop on the Go2 Uni 4 bus.